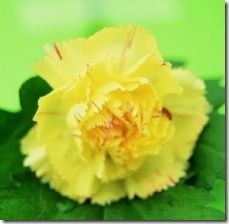 Are Begonias Poisonous for Birds? Begonias are lovely and produce colorful flowers, making them a popular choice for homes. Bird owners often select begonias as potted plants because they are not poisonous if ingested by birds. 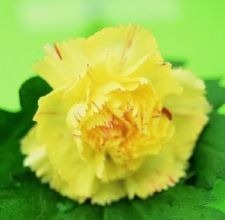 Ingestion of begonias will not cause symptoms of plant poisoning in birds, according to the websites multiscope and peteducation. However, birds typically have delicate stomachs and ingesting large quantities of any plant can cause gastrointestinal upset. How toxic a plant may be to a bird is directly related to the type of plant ingested and the size and species of the bird. A larger bird will feel less effects from ingesting toxic plants than smaller birds, while a plant that has mildly toxic effects for a cockatoo may cause a more severe reaction in a canary. Take care to place plants in your bird’s environment that are safe if ingested. The potting soil used should also be considered. It often has additives that can cause adverse effects if ingested by birds. Use organic, pesticide-free potting soil in your plants and flowers to help prevent poisoning. Birds that ingest toxic plants or have symptoms such as diarrhea or vomiting should be taken to a veterinarian. Take a sample of the plant your bird ingested with you to the doctor for proper plant identification.